Mr. Janthadech has experienced in many types of media channels, such as television, advertising and public relations, including expertise in public speaking. He holds a M.A. 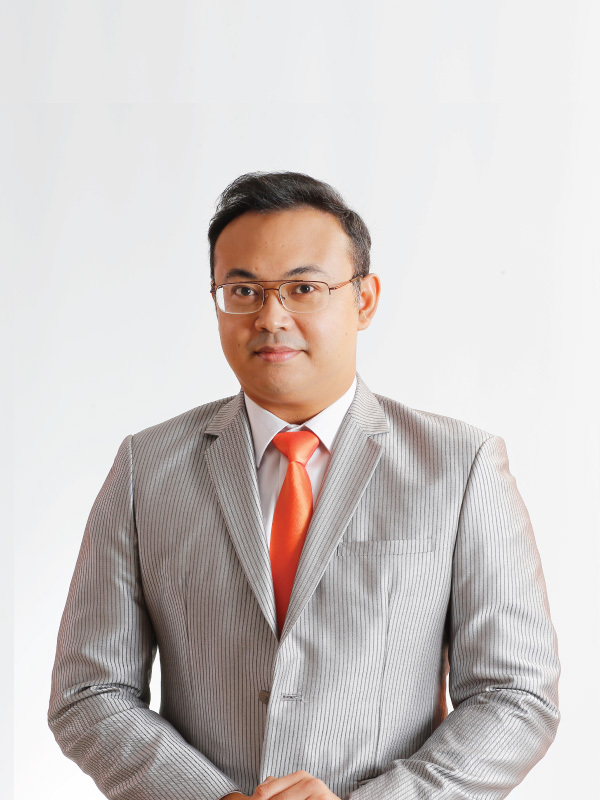 in Business Management and currently pursuing a Ph.D. from Naresuan University.